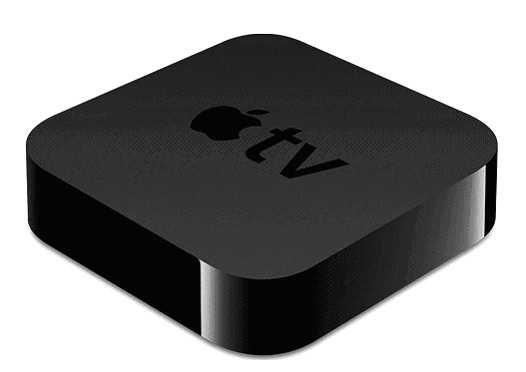 The Apple TV media player is compact, affordable and highly functional. When a close friend told me he got an Apple TV, my response was, “Wow, Apple is making televisions now?” Well, not exactly a television per se, as I found out. Apple TV is actually a media player that allows you to access movies, TV shows, live entertainment, music, photos and more from your high-definition television. But for users of other Apple iOS devices, a great selling point of the Apple TV is that you can stream games, music, videos, photos, web pages and other content stored on your iPhone, iPod, or iPad to your HDTV using AirPlay. You can even stream content from your computers, whether Mac or PC. And the same holds true for whatever movies or TV shows you buy on Apple TV. They are stored in the iCloud, so you can also watch them on your iPod, iPad, iPhone, Mac or PC. For Apple users, this flexibility is well worth the investment in the Apple TV. Here’s the part I like. It doesn’t take much setup to start using Apple TV. 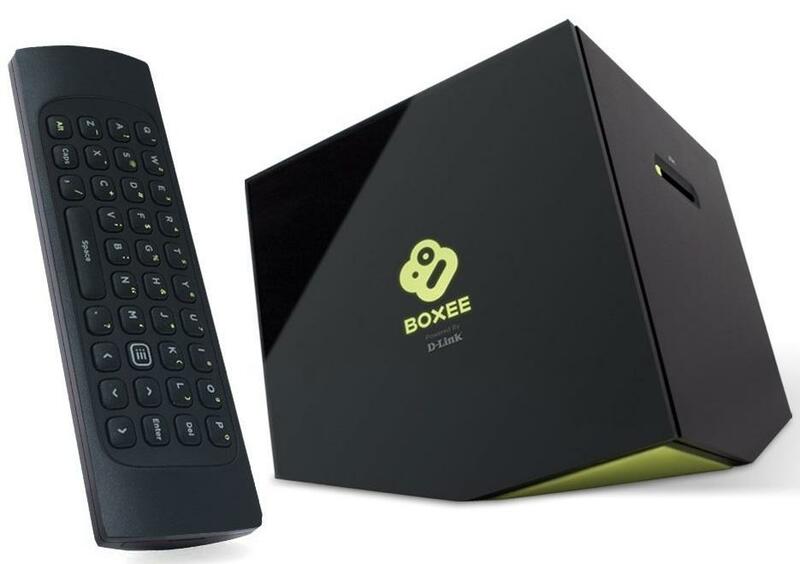 The small device – and by small I’m talking only0.9 incheshigh,3.9 incheswide and in depth, and weighing0.6 pounds- connects to your television with an HDMI cable. Just plug in the cable and the six-watt universal power supply in the well labeled slots behind the Apple TV unit and follow the instructions on your television screen. It should be noted that if your TV doesn’t have an HDMI input, then you can’t use the Apple TV media player. The back of the Apple TV media player housing the power outlet, HDMI port and other connections. If you have more than one TV in the house, you would need to buy separate Apple TV media players for each television because each unit has only one HDMI output. I suppose you could unplug the media player and use it on another TV as needed, or if you’re technically savvy, you could get an HDMI receiver that splits the HDMI signal to multiple TVs. I was able to see the Apple TV in action during a get-together at my friend’s house. As my friend explained, unlike other TV media players, this latest Apple TV generation enjoys a small size from not having a hard drive. 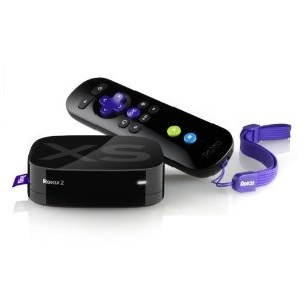 It simply streams media using your existing Internet home network. To put it in perspective, the Apple TV media player is like a tiny computer that connects to the Internet either through your wired broadband connection or your wireless network and uses your TV to display the contents. Apple TV doesn’t get television channels like traditional cable TV. 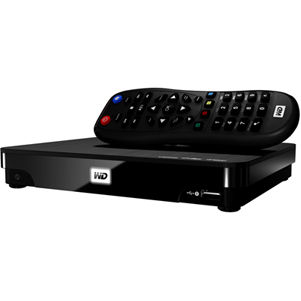 Rather, it features numerous built-in apps, such as Netflix, Hulu, Vimeo, iTunes, etc., where you can choose the programming you want to view. 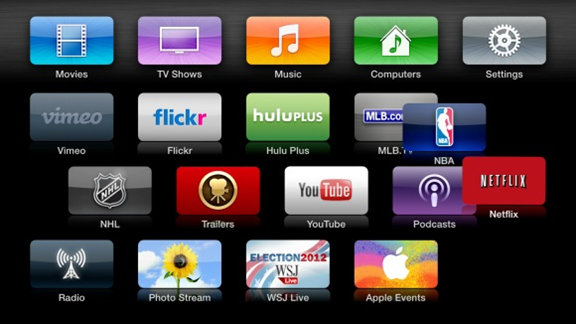 You purchase shows individually and they are streamed online to your television through Apple TV. A new software feature to this generation of Apple TV is called Genius and it recommends movies based on the types of movies you previously purchased or rented. Genius, indeed, by saving significant browsing time! Here’s what the Apple TV home screen looks like with its various app icons, which you can move around based on your usage and interest. I learned that an iCloud account is very important to have with an Apple TV media player because with it, you can purchase and stream media content directly to the Apple TV and any content you purchased also can be downloaded and viewed from your other Apple devices that are iCloud-enabled. The third generation Apple TV’s hardware features 152 MB system RAM, 8GB of flash memory for media caching and a single-core A5 chip providing the power it needs to carry 1080p video output with no delays or picture interference. Besides its HDMI output port, the unit has a 10/100 Base-T Ethernet port, an optical audio port and a built-in IR receiver to sync with the included remote. Although you’ll also find a micro-USB port, this is only for service and support and not for hooking up a hard drive. However, my friend tells me aTV Flash works fine with the USB port as external hard drive storage. In terms of software, Apple TV uses 5.0 firmware. It’s responsible for the well organized and user-friendly home screen, iCloud, the Genius feature, built-in National Geographic screensaver photos and linking your Apple ID to conveniently register with Apple TV’s content partners. You have your pick from new or classic movies and commercial-free television shows. You can watch live sports. You can listen to Internet radio or Web podcasts. You can access multimedia content from Netflix, YouTube, Vimeo and other content providers right from your TV. You can link your iPhone, iPod, or iPad to the Apple TV and use whatever apps you have on them on your TV. You can stream whatever you purchased on your Apple TV to your computer, whether Mac or Windows based. The unit is well constructed, runs silently, provides high quality performance and offers great integration with other Apple devices. AirPlay is particularly beneficial because you know a situation will arise when you’ll want to eventually stream videos, music and photos to the Apple TV media player from another computer or iOS device with AirPlay capability. With certain versions of iPad and iPhone, you can use AirPlay to mirror its display to your Apple TV, so you can view Web pages or play games on your television. But the Apple TV media player has some limitations, especially when comparing it with other TV media players. For example, the number of multimedia channels is limited and the ability to install other third-party channels of your choice is lacking. I also would like to see a Web browser function and more usage from that USB port in terms of playing media. On other hand, if you use iTunes a lot, you’re going to get a lot of usage out of the Apple TV because the integration with iTunes is phenomenal. NBA.com League Pass Broadband for watching live or archived national basketball association games. This is where the Apple TV media player sets itself apart from the competition. 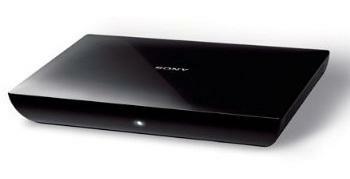 It is probably the most affordable TV media player, retailing for $99. It’s a great, low price considering its quality and functionality. Apple TV is receiving some excellent reviews, with Amazon reviews ranging from four to five stars, with a current ranking of 4.3 out of 5 stars. Where Can I Buy the Apple TV Media Player? The Apple TV media player is available for purchase from the online Apple store, as well as on Amazon. Be aware that there are several generations of the Apple TV; this review is based on the third generation (Apple TV MD199LL/A). Currently, it is being sold on Amazon at a reduced price and shipping is free. Since the Apple TV retails for $99 on the Apple website, Amazon’s special value price for this model is the lowest I found when conducting an online price comparison. Amazon also has a great number of reviews from people who have already purchased the unit, which are very helpful in learning more about the product and its pros and cons. Besides the better price, another advantage of purchasing through Amazon is that you have a 30-day return policy versus 14 days from the Apple store. Also with Amazon, if you used the Apple TV or went beyond the 30-day timeframe, you can easily sell it on Amazon. Click here to view on Amazon. Where Can I Read More Reviews for the Apple TV Media Player? For the most first-hand, unbiased detailed reviews on Apple TV, head to Amazon. That’s where I find the most diverse reviews from consumers who have purchased the product and have become familiar with its advantages and limitation by actually using it. Click here to read more.